According to an article in Nutrition and You, there are many health benefits in eating Zucchini. Zucchini is one of the very low calorie vegetables; provide only 17 calories per 100 g. It contains no saturated fats or cholesterol. Its peel is good source of dietary fiber that helps reduce constipation and offers some protection against colon cancers. Zucchinis have anti-oxidant value (Oxygen radical absorbance capacity- ORAC) of 180 Trolex Equivalents (TE) per 100g, the value which is far below to some of the berries, and vegetables. Nonetheless, the pods are one of the common vegetables included in weight reduction and cholesterol control programs by the dieticians. Furthermore, zucchinis, especially golden skin varieties, are rich in flavonoid poly-phenolic antioxidants such ascarotenes, lutein and zea-xanthin. These compounds help scavenge harmful oxygen-derived free radicals and reactive oxygen species (ROS) from the body that play a role in aging and various disease processes. 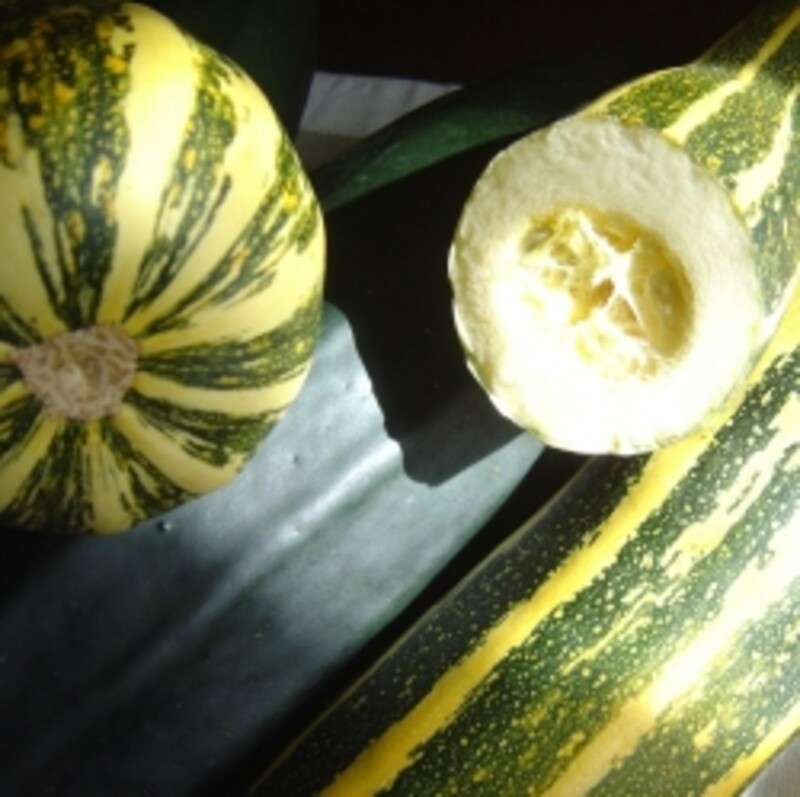 Courgette hold relatively moderate amounts of folates; provides 24 µg or 6% of RDA per 100 g. Folates are important in cell division and DNA synthesis. When taken adequately during early pregnancy it can help prevent neural tube defects in the fetus. It is a very good source of potassium, an important intra-cellular electrolyte. Potassium is a heart-friendly electrolyte and helps bring the reduction in blood pressure and heart rates by countering pressure-effects of sodium. Fresh fruits are rich in vitamin A; provide about 200 IU per 100 g.
Fresh pods, indeed, are good source of anti-oxidant vitamin-C. Provide about 17.9 µg or 30% of daily-required levels per 100 g.
In addition, they contain moderate levels of B-complex group of vitamins like thiamin, pyridoxine, riboflavin and minerals like iron, manganese, phosphorus, and zinc. 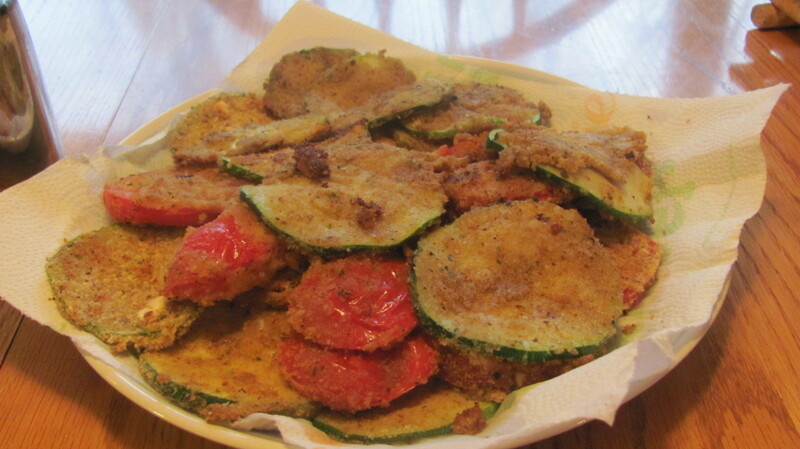 This is a delicious recipe for baked, breaded zucchini. You can substitute any vegetable in place of zucchini. 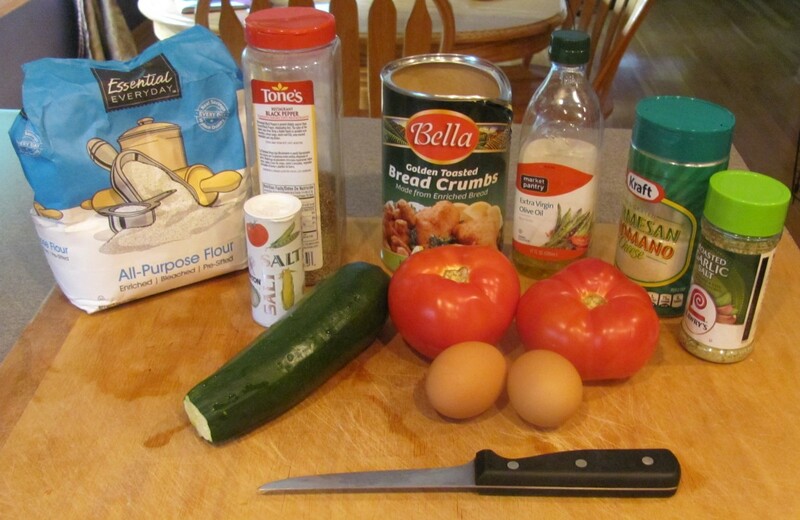 I've breaded green tomatoes, red tomatoes, cucumbers, pickles and green peppers. I use to fry my breaded vegetables until I discovered how much easier it is to bake them. They taste just as delicious without the extra calories and extra work. I have yet to find any restaurant that has a better recipe for breaded zucchini. This is a family favorite and my sneaky way of getting the kids to eat some vegetables. I hope you enjoy this wonderful appetizer. I'm not a big fan of zucchini chips, but your recipe looks a bit different from what I tried before, and I might try it. You are very welcome :-) Enjoy! Love, love, love fried zucchini but can't have the fat. Thanks for sharing a way for me to enjoy a favorite comfort food without guilt. My pleasure Janellegems. This is one of my very favorite snacks. I appreciate you coming by. I love zucchini and this is a recipe definitely worth trying. Thanks for the simple instructions to make zucchini chips. Sounds like a great healthy snack. I love making these DDE. It's fun to make and the kids love them too. 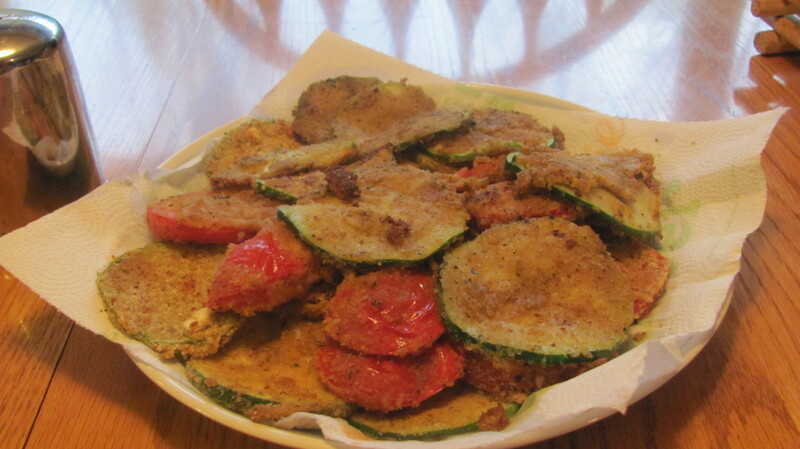 Baked-Breaded- Zucchini Chips looks so delicious and is so simple to make. You can actually use water instead of eggs for the batter or a milk substitute. Let me know how they turn out when you make these. Thanks so much for coming by and God Bless you during this holiday season. Wish I had zucchini in the house right now. Will get to try it soon though as I need to get some snacky foods together for the weekend. :) Must leave off the cow milk ingredients, but they are easy to replace. We are going to switch to this wonderful oven version, thank you! 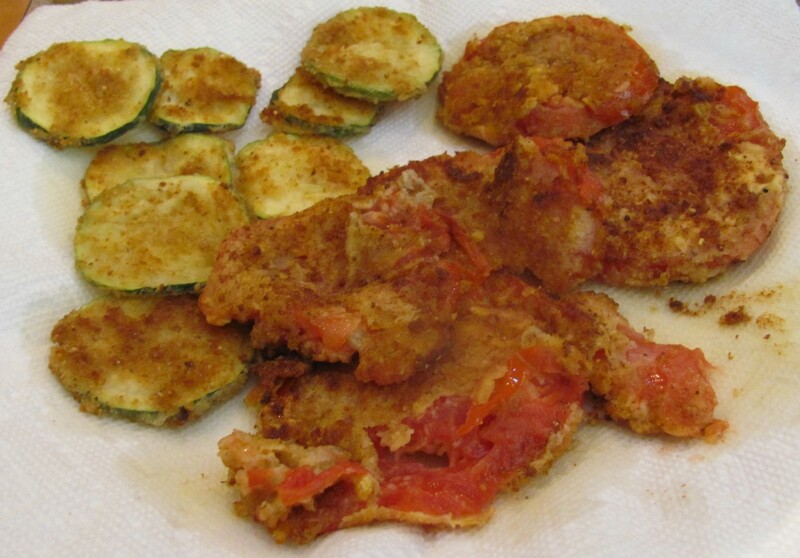 I love zucchini with breading and will certainly try it this week. Aww, thank you my friend. I'm glad I found this new way to make my fried breaded veggies. They taste just as good if not better and they are so much easier. Happy Halloween Eve. Wah Ah Ah! 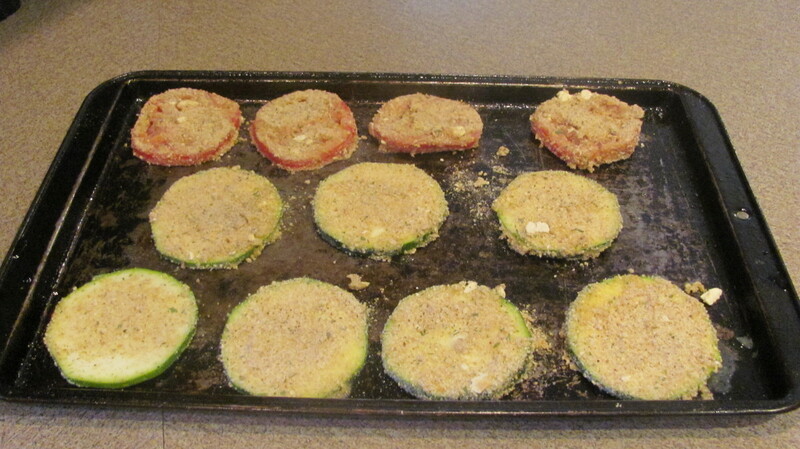 This is a great idea, Linda, about baking zucchini chips - so much more healthful than frying them. Thanks for the heads-up, m'dear. Your photos look good enough to eat. useful and interesting, this is definitely a must try. my zucchini always turns out a little bland and i wind up being the only one eating it. i will be trying this recipe very soon. Sunday's the perfect day to sleep in. I slept in too-Have a good dinner. Sis and I are having my infamous Teriyaki Chicken Wings during the Vikings Game tonight. I can't wait! I am making it a good day even though I overslept this morning. 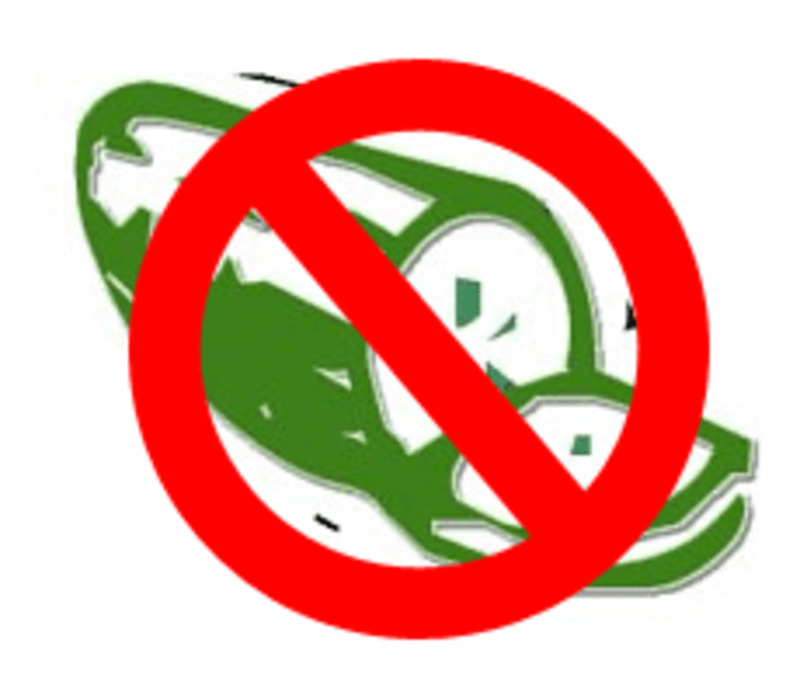 I just remembered, Minnetonka Twin, pickles are made from cucumbers! :-) You had mentioned them. I steam the frozen vegetables which I have for supper by the way. OldRoses-baking them makes this recipe so much easier. 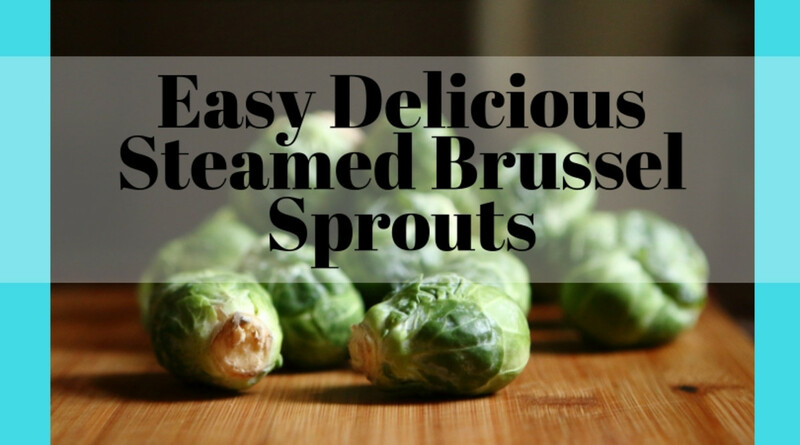 I still fry them in a pan once in a while but baking them is less work and a little healthier. Thanks so much for coming by-I really appreciate it. Wish I had some left for you to taste test. I just love this appetizer! Thanks for coming by BDhire. Hi Genna-isn't it nice when you find a recipe online that you've been looking for. I hope this comes close to your mother's recipe. Hope your having a wonderful weekend. What a fab idea! I'm always looking for ways to use zucchini. Love that these are baked, not fried. Thanks for coming by Examiner. I've breaded and baked Green Peppers, Pickles, Cucumbers, Tomatoes and Zucchini. These look good and I am always looking for natural snacks, plus I like zucchini. I did notice that you said 'or other vegetable'. I like several vegetables. I voted this up. Your welcome Jackie. It is easy to make, especially now that I bake them. When I fried them it was more of a hassle. I would make 3-4 at a time and then wipe out the pan and start over. Now I just fill up a baking sheet of the breaded veggies, flip them once and it's done. Great to see you Billy. You and Bev will love this tasty treat. Now that I bake them, it's really easy to make. Have a great weekend my friend. Well thanks a lot my friend. Now I'm very hungry. 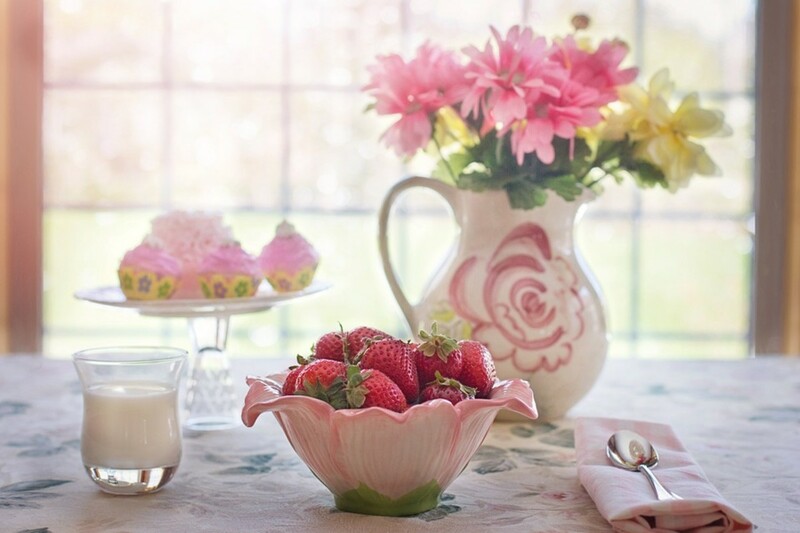 :) Love this recipe and I'm sure Bev and I will be trying it. Yep-it's my way of getting the kids their veggies. LOL Let me know how you like them when you try the recipe. Hi Susan-They are soo good! I like mine better than the restaurants in town. Hope things went ok last week. This looks so good, something I'd definitely want to try. Great way to give kids some veggies in their diet. Pinning, too! These look great! Pinning so I can easily find the recipe when I go to make it.